UC U-City is a new type of sightseeing. We are not physically visiting places of interest…we are going there mentally. Going there with the third eye in mind, with sight beyond ordinary sight. With new sight we will force ourselves to lose sight of the shore to discover new oceans. Discover new ideas, gain new knowledge and get slightly intoxicated while brainstorming ways to make the world a better place. Who am I? 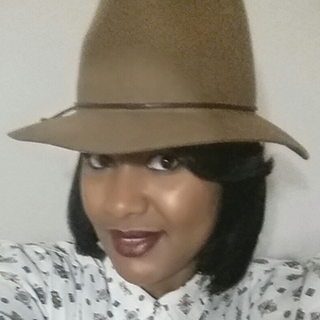 I am a mix of Dora the Explorer, Curious George and Olivia Pope. I like to explore the world, ask why a million ways, solve problems and dress fly. I live a life focused on three words: grow, impact and connect. Every day I try to learn something new, every week I try meet a new person, every month I try to experience a new adventure and every year I try to make the world better than I did the previous year. Hi! 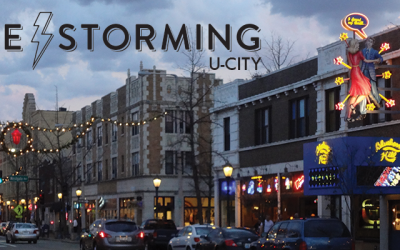 My name is KeAnna, and I’m excited to host you for the US U-City Boozestorming. 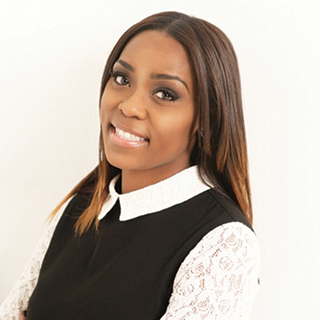 A little about myself: I am a young professional who is an avid networker, a connector of people and resources, and down to try just about anything once. I thrive off of living outside of the box because the box that was given to me didn’t fit. I strive everyday to live my best life on purpose and with purpose. Finding new and exciting ways to bring conversation and booze together amongst dope people is my joy and heart’s delight.